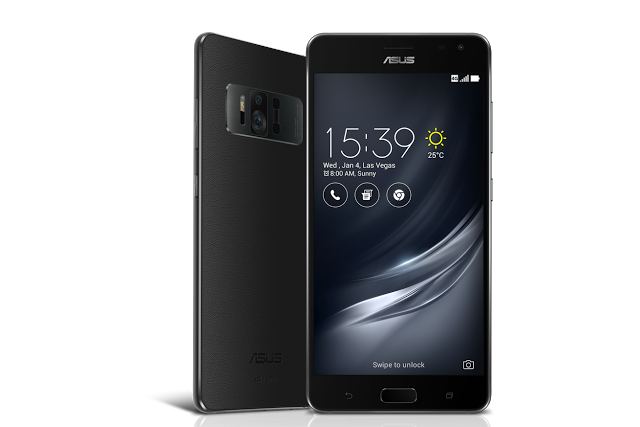 Asus Zenfone AR is the first smartphone with support for both VR with Google Daydream and AR with Google Tango. Unfortunately, the Zenfone AR does not combine its AR and VR functions to provide positional tracking in the same way as VR headsets with inside-out tracking such as the Occipital Bridge. Instead it can switch to either Google Daydream or Google Tango to provide VR (with rotational tracking) or AR as needed. The Zenfone AR uses the Qualcomm Snapdragon 821 processor rather than the newly-announced Snapdragon 835 which was designed for cutting-edge VR and AR features. The Zenfone AR is schedule for release in Q2 of 2017. Pricing has not yet been announced.